As I told recently, the odious flannelled fool Henry Cole, tame gofer to the perpetually thirsty Paul Staines at the Guido Fawkes blog, has secured a new berth among Rupe’s downmarket troops at the Super Soaraway Currant Bun, and from September he will be the paper’s “Westminster Correspondent”. In reporting this news, the latest issue of Private Eye magazine (Issue 1397) has let slip a most interesting nugget of information. 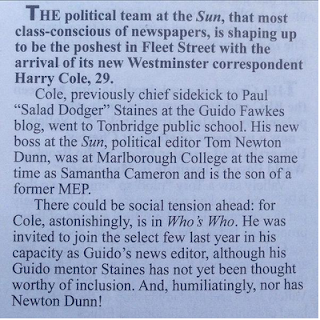 The Eye piece tells “THE political team at the Sun, that most class-conscious of newspapers, is shaping up to be the poshest in Fleet Street with the arrival of its new Westminster correspondent Harry Cole, 29 … There could be social tension ahead, for Cole, astonishingly, is in Who’s Who. 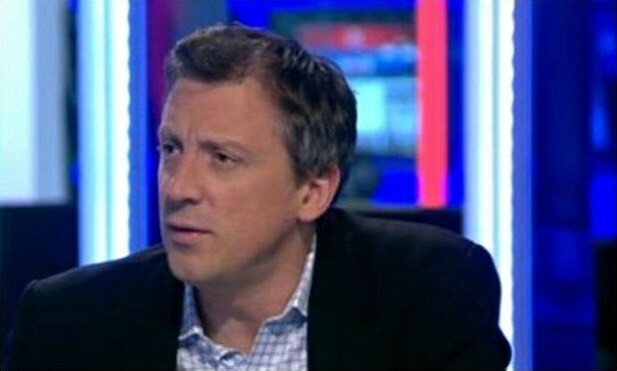 He was invited to join the select few last year … although … Staines has not been thought worthy of inclusion”. Nor, it seems, has the Sun’s non-bullying political editor Tom Newton Dunn, and thus the idea that there may be “social tension”. But the more obvious question concerns the spiteful and jealous attitude Cole exhibits towards those who have bettered themselves in life: despite his wheedling his way into Who’s Who, he still petulantly talks of Yvette Cooper, Mary Creagh, Andy Burnham and Liz Kendall as “Scions of privilege”. For what? For achieving the progression from state school to Oxbridge, which is something they did without access to any kind of privileged background - unlike Master Cole. The flannelled fool went to the exclusive Tonbridge School, where annual fees for boarders are higher than at Eton. Indeed, Tonbridge is an Eton Group school. Yet, for all that money having been thrown in his direction, Cole did not go up to Oxbridge. A similar story afflicted Newton Dunn: he went to Marlborough College, and at the same time as Samantha Cameron. Sadly, he too did not go up to Oxbridge. He and Cole achieved the same outcome: both ended up going to Edinburgh University. Newton Dunn read English Literature; Cole read Politics. Also no doubt coincidentally, both Fawkes blog and Sun are equally jealous of those who go from state schools to Oxbridge. The Sun’s bullying attempt to bend Labour leadership front runner Andy Burnham to its will is well known. The Fawkes rabble’s equivalent may be less so, but much of it (the posts HERE and HERE are typical) was authored by Master Cole. 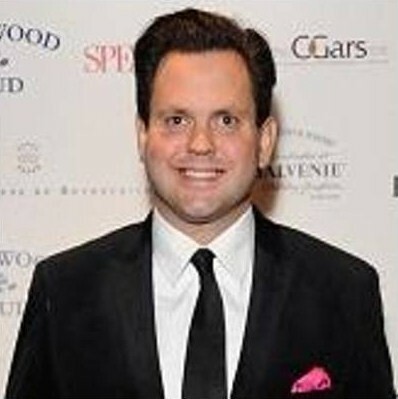 And from September, both he and Newton Dunn can combine their petulant jealousy into one glorious circle jerk. So the question has to be asked - why didn’t they go up to Oxbridge? Did neither Cole, nor Newton Dunn, want to bother themselves with Oxford or Cambridge? Or, as seems rather more likely, were they deemed not good enough? That, of course, would explain the attempts to pull Burnham down a peg or two: it would be a means of exacting vindictive revenge for not getting their feet in the door. 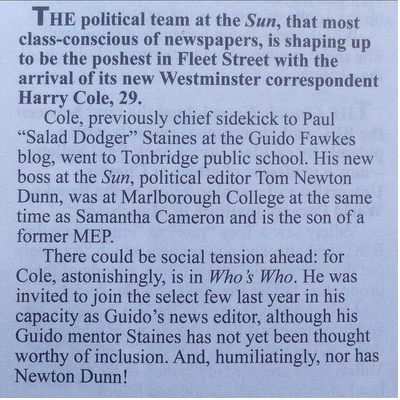 And, although it might give the Sun’s politics team a nice warm feeling, it would reveal another failure. And that is that they weren’t even good enough to make a career for themselves in politics.